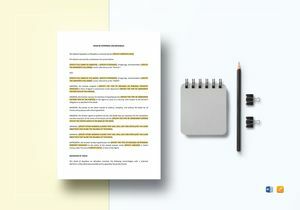 Quickly Create Efficient Legal Drafts from Scratch with Easy-to-edit, Print Ready Templates in ipages and Word formats. 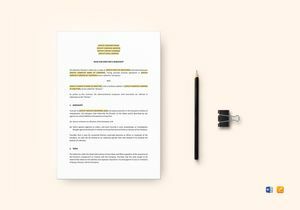 When any individual, group, or company acquires a right, interest, or property, a legal document in the form of a Deed must be issued by the Grantor who has the legal capacity to issue the privilege. 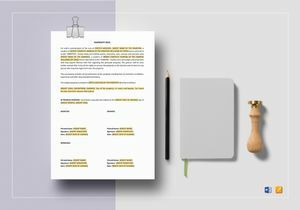 There are several kinds of legal deeds and depending on the kind of thing being granted, different forms of deeds must be issued. 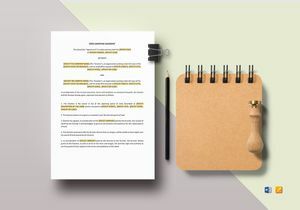 At Best Templates, we have numerous forms of deeds that are Professionally-Drafted, Well-Researched, and Legally-Compliant that you can use depending on the type of transaction being engaged in. A deed’s use, however, is not just limited to rights and properties. 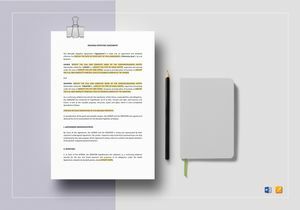 It can also be used in commissions, licenses, patents, and diplomas. 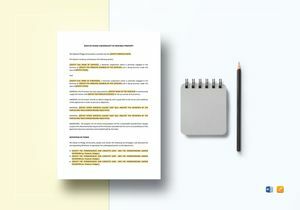 In order for you to be able to effortlessly prepare a deed for whatever purpose you intend to issue it for, we at Best Templates offer you Readily-Formatted with suggested outlines and Easily Accessible Legal Deeds Templates that you can Easily Edit, Customize and Modify in commonly used application softwares like iPages and Word. 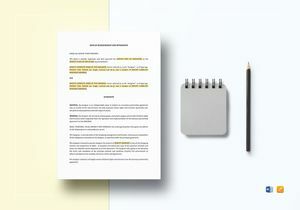 This also makes it Easier for you to Print and Share both physically and online. 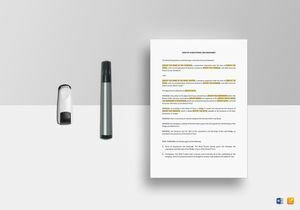 We even offer Suggested Titles and Text Placeholders for Ease of Edit and Presentation. 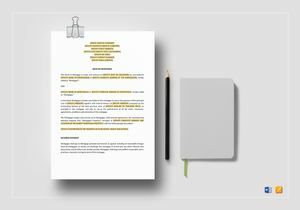 We can assure you of Industry and Legally Compliant Legal and Business templates that you’ll have no trouble using in your different transactions. 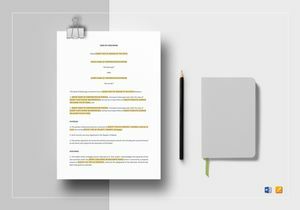 At Best Templates, we have a Huge Template Library of more than 500,000 Templates, Designs, Business and Legal Documents that are very affordable and easy on your budget. What’s more, these are continually Updated and Expanded every week. 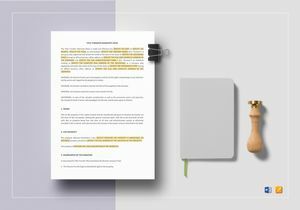 These Print and Digitally Ready High Quality Templates give you Easy Access to Print and Share Digitally once you purchase and download your choice of templates. 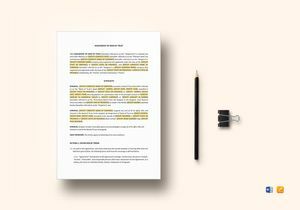 So go ahead, Add, Edit, Replace, and Modify the contents of your Legal and Business documents as often as you please depending on your specifications. At Best Templates, we give you the Best Quality Templates with Ease of Access at the best possible prices.